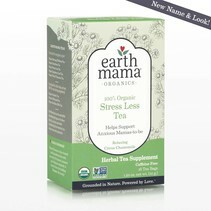 Ahhh, nausea. One of the pregnancy symptoms we can just do without, am I right? 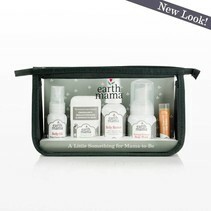 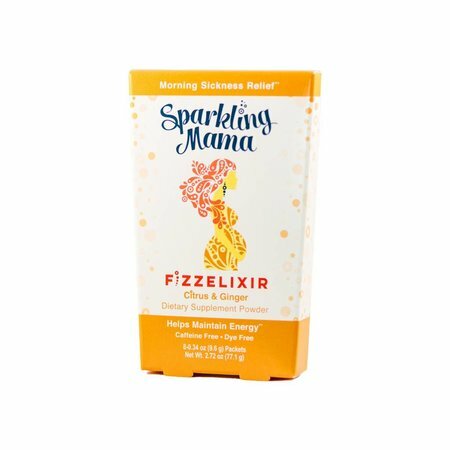 Fortunately, Sparkling Mama has come through for you! 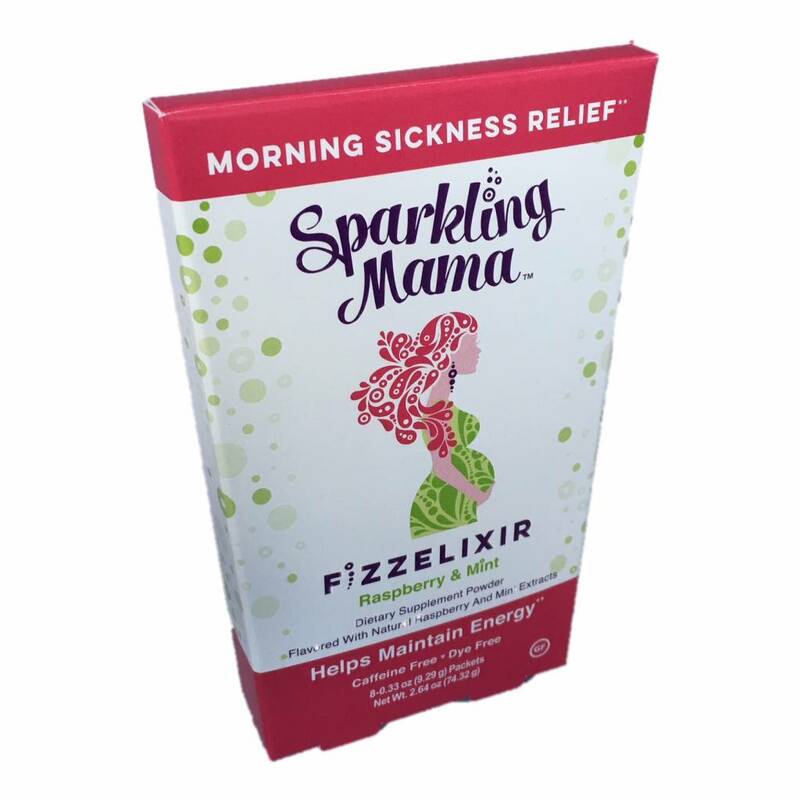 Fizzelixir by Sparkling Mama is a light, effervescent powder mix, with added Vitamin B6 & Magnesium, that dissolves into any beverage to alleviate morning sickness. Fizzelixir is caffeine free, additive free, & dye free, and uses pure cane sugar as a sweetener. 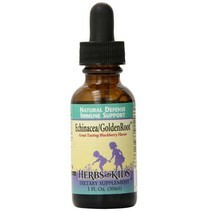 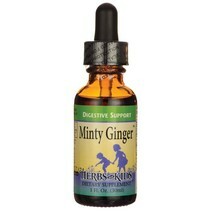 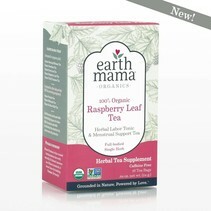 Available in two delicious flavors - Citrus/Ginger & Raspberry/Mint!